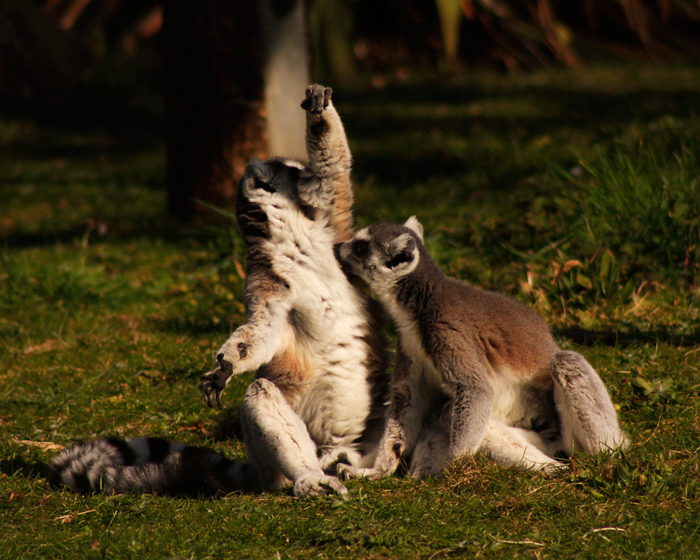 Just got my 1,000th view on the blog, so to celebrate here’s a picture of a jubilant Lemur I took in Dublin Zoo last year. Huzzah! !……Whoah whoah Phil what the hell are you doing? ?